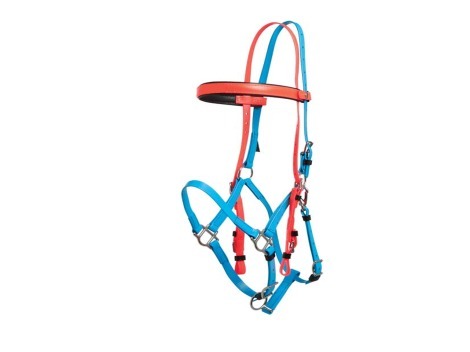 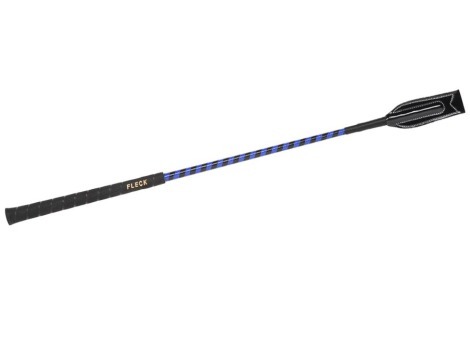 Βridle halter for endurance pioneer. 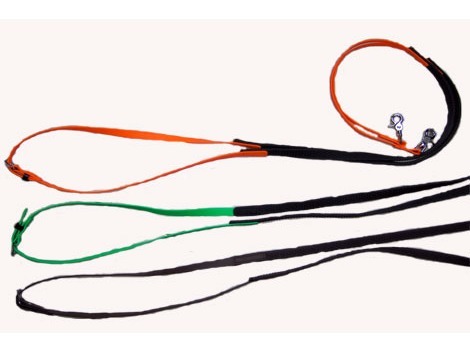 Βridles halter in biotane for endurance. 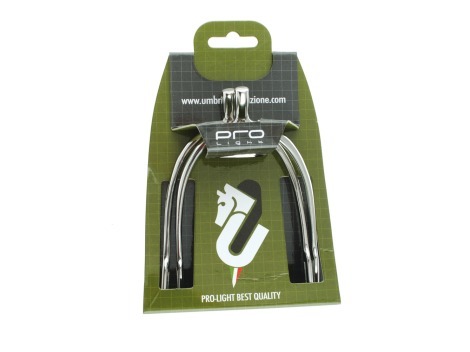 inox capsule and buckles. 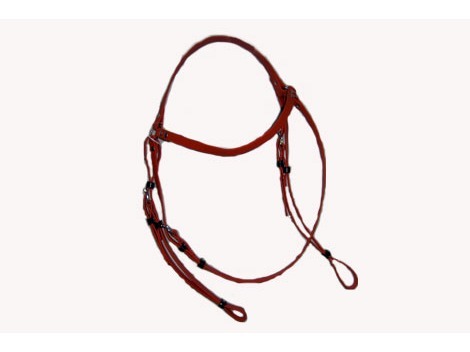 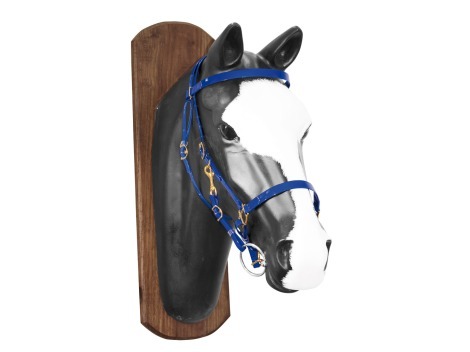 Bridle halter for endurance Pioneer. 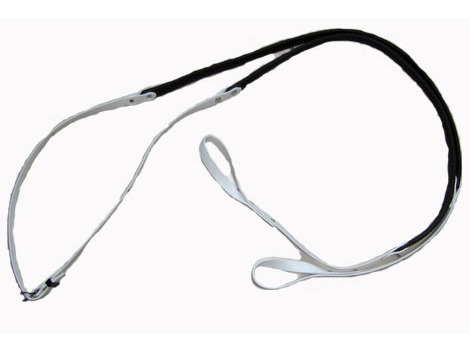 Bridles halter in biotane for endurance.